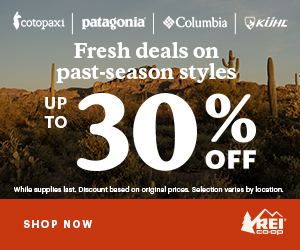 Here you will find a variety of resources to help with preparing for the Camino de Santiago. If you’re not on Facebook, you’re missing out on a lot of up-to-date Camino news and pilgrim assistance that you can tap into 24/7. There are regional groups for APOC chapters and a variety of specialty groups. Just search groups for “Camino” or “Pilgrim” and click to join. Every group has different rules, so check the rules before posting. 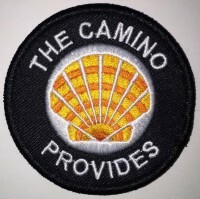 Also see Favorite Camino Blogs, Camino Books and Camino Films and Videos. If you know of Camino resources or publications that should be included on this page, use the form below or email me.